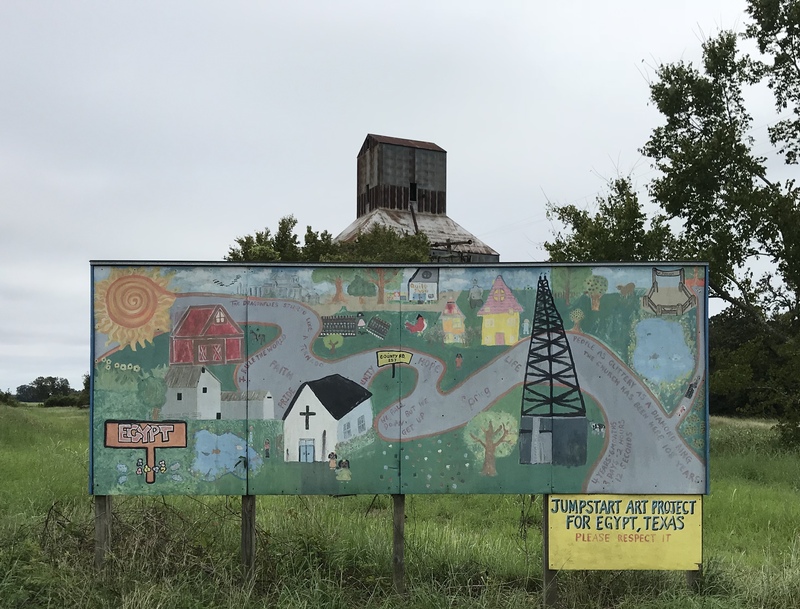 When it comes to planning a day trip I prefer scrutinizing a paper map to find the most interesting place names — and then seeing how I can get there off the beaten path. Texas has no shortage of places with fascinating monikers. And getting to those places makes for some really good windshield time. Some names on the map are nothing more than “if you blink you will miss them” kind of spots. 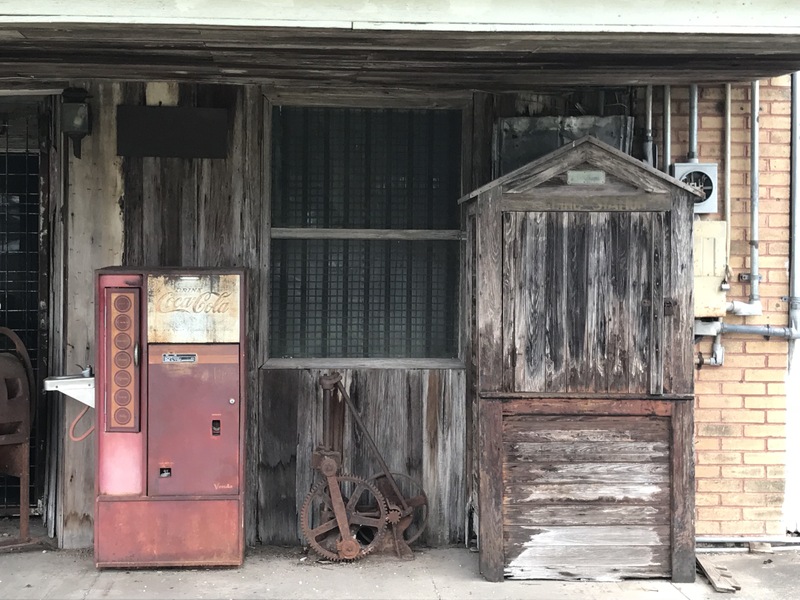 Almost always you can find evidence of what life was like there in years gone by — things like old cemeteries or long abandoned buildings slowly being eroded by the passage of time. 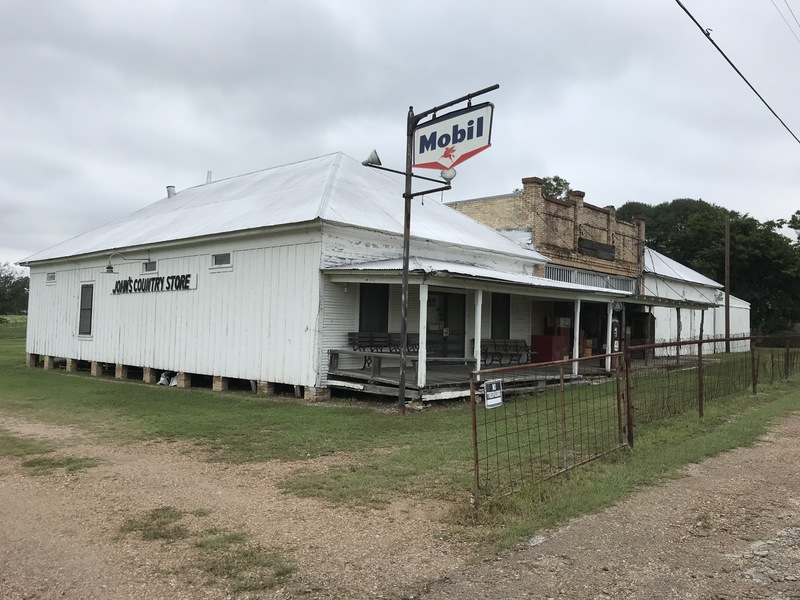 That’s how I came across Egypt, the oldest community in Wharton County. When I spotted the name on my map I couldn’t resist the temptation to head that way, especially because I have visited the “real” Egypt several times. So, off to the Egypt in Texas it was. 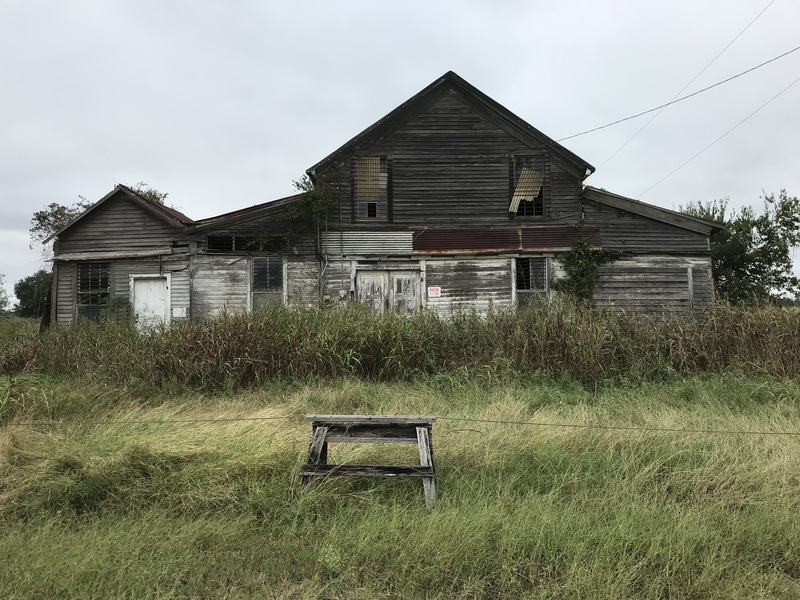 The original settlement was started in 1892 by Eli Mercer at the place where the road from Matagorda to Columbus crossed the San Felipe−Texana Road. Mercer operated a ferry across the Colorado River at that spot, hence the name Mercer’s Crossing. 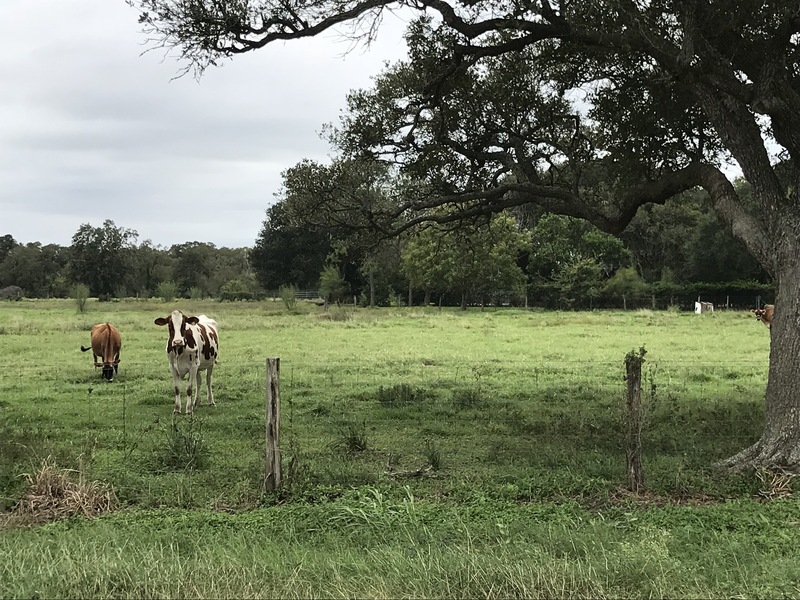 The fertile soil in the area made Mercer’s Crossing a great place to farm. Farmers planted corn, cotton, and even sugar cane. During a severe drought, the farmers in the area supplied corn to surrounding settlements. As a result, folks started referring to Mercer’s Crossing as Egypt and the name stuck. 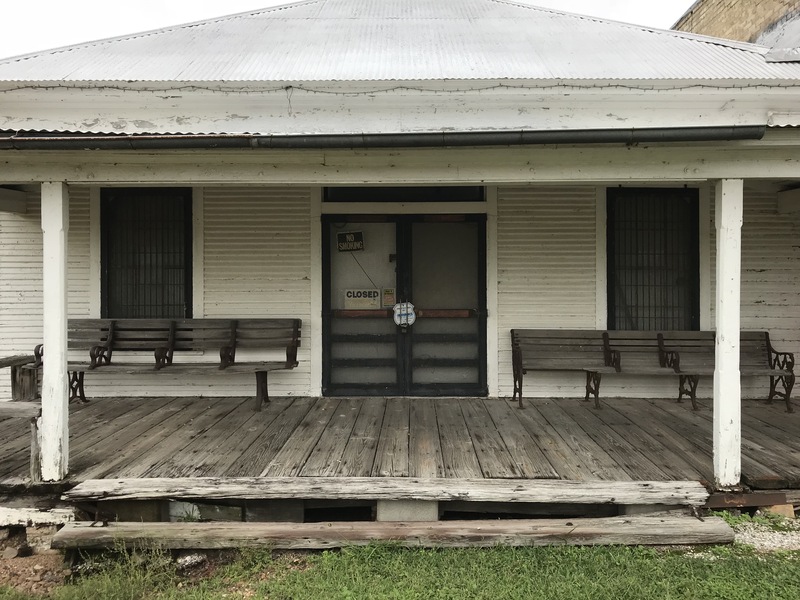 In November 1835, the Republic of Texas opened a post office in Egypt with Eli Mercer as postmaster. 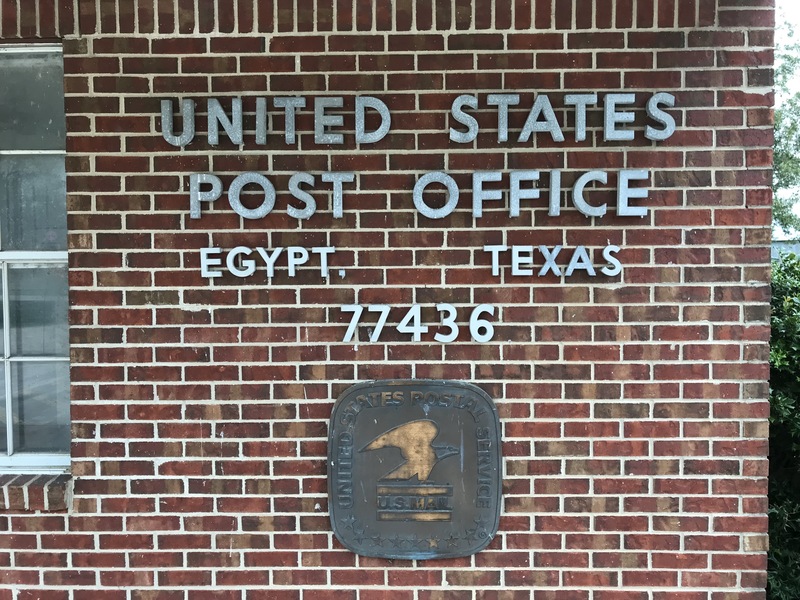 The US Postal Service still operates a post office in Egypt. 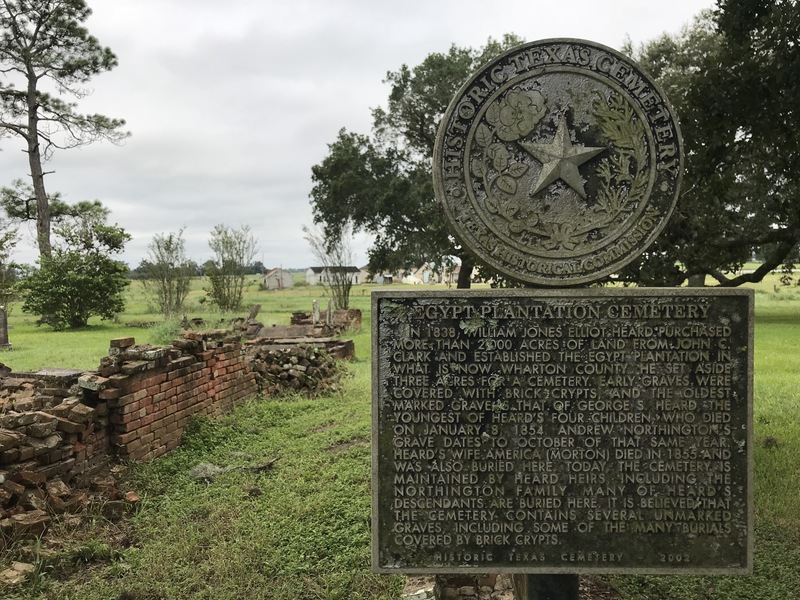 Texas history attests to the role Egypt played in the pre-independence days of the Lone Star State. During the early days of the republic, many prominent Texans lived in Egypt. Today, the population of Egypt is in the double-digits. 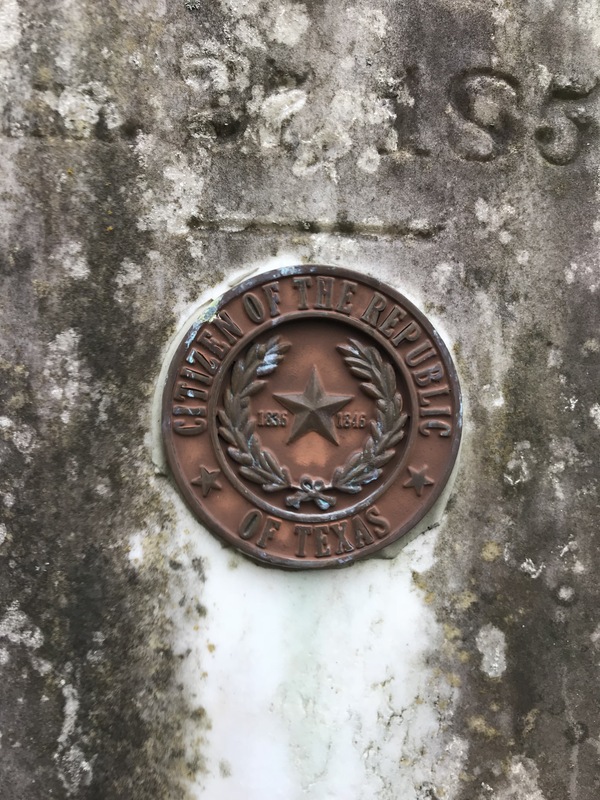 Many former residents, including several from the earliest days of Texas, are buried in the old cemetery. 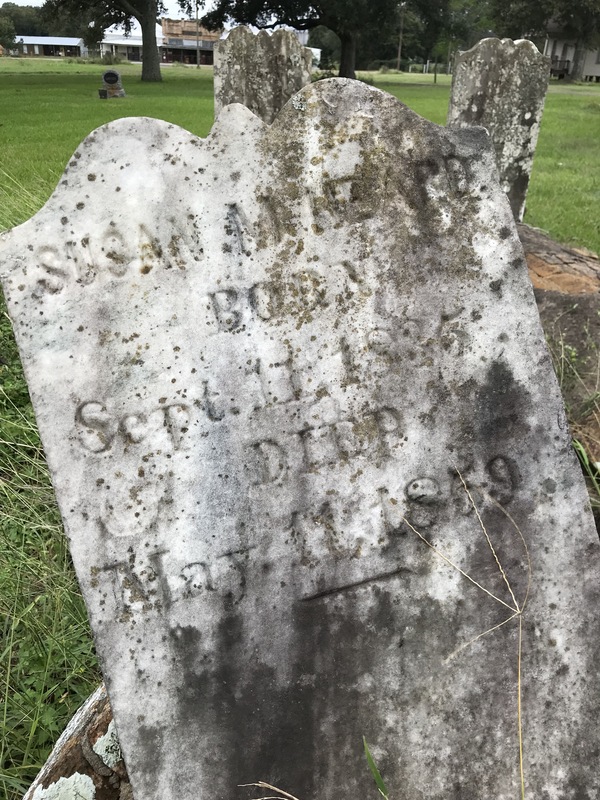 It is worth taking some time to walk slowly among the old headstones. So much history here. You will find some fascinating old buildings in Egypt as well as a colorful billboard mural in front of the old mill. 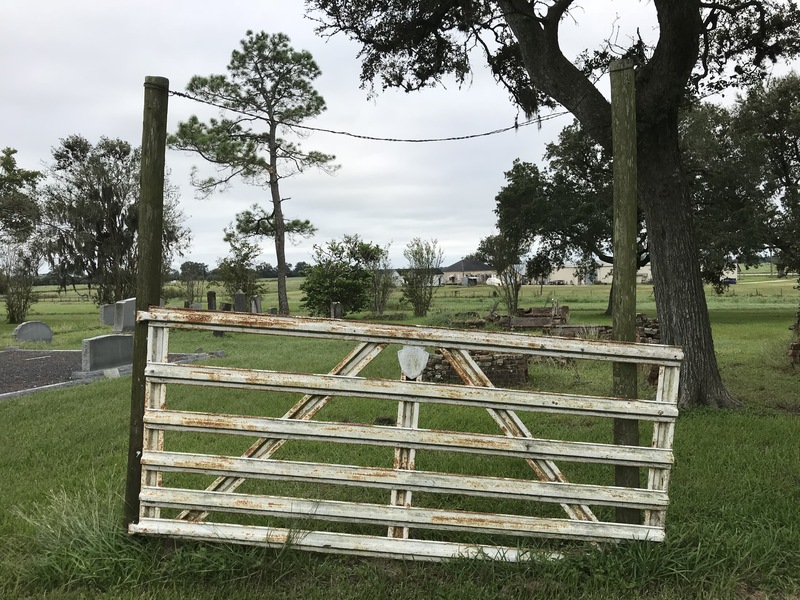 Some of the old families remain to this day, continuing a long family tradition of farming. Considering the beauty of the countryside here, it’s no wonder that some folks have chosen to stay in Egypt. 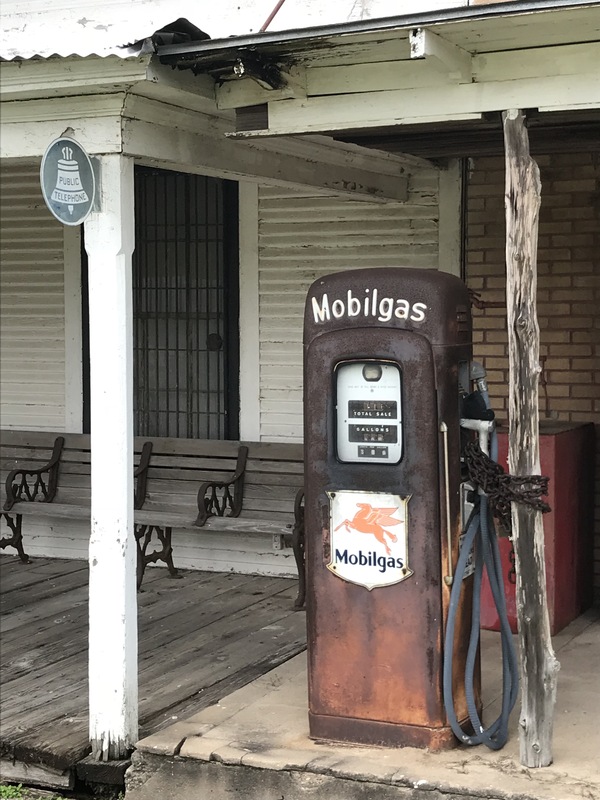 As Texans we are fortunate to have so many miles of backroads that wind their way through the history of our great state. Make sure to take some time to get out and explore the places near you. You might want to start by buying a paper map of the Lone Star State as you plan your next adventure.